The Sightron SIIB 3-12x42 HHR weighs 13.4 ounces, has an internal adjustment range of 70 inches, and retails for $729.40. Street price is currently at around $560. You can go with the standard SII, the SII 3-9 x 42 HHR, a very well-made scope and still have the benefits of the HHR reticle, at a street price of about $275. The Sightron Hunter Holdover Reticle is easy to use: it is the hunting reticle that I had input in designing with Alan Orr of Sightron. 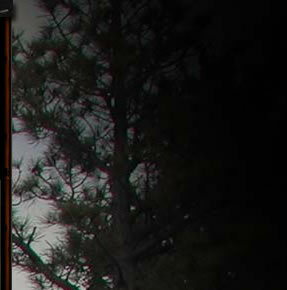 It is currently available on Sightron SI, SII, and SII Big Sky Series riflescopes. The Sightron SII Big Sky 3-12 x 42 is mounted on my Remington Ultimate, above. 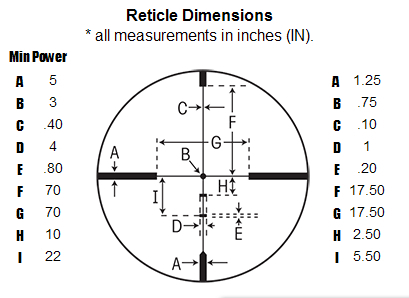 Only two reticle dimensions are relevant in this example, the H dimension (down to the first hash mark) which is 2.5 inches at 100 yards, and the I dimension. The I dimension is the distance to the second hash mark: 5.5 inches at 100 yards. Here is an approximation of how it plays out. 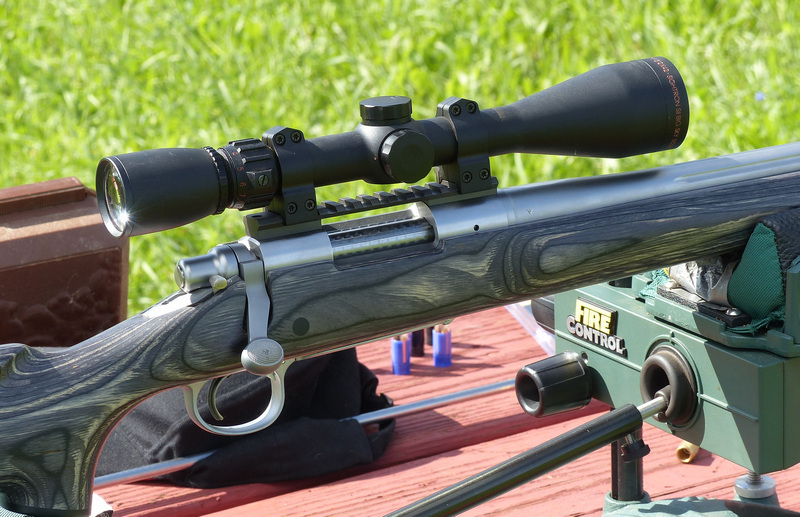 The assumption is that you are using a Parker 300 grain Match Hunter with a Gunwerks-verified G1 BC of .370. 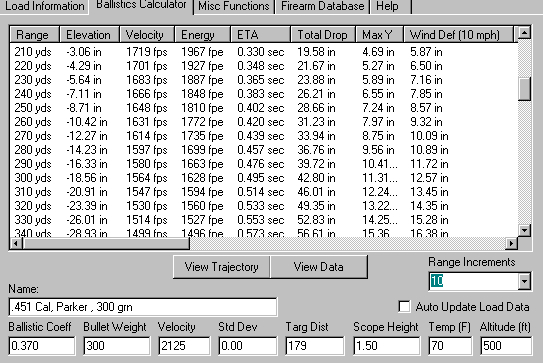 You have loaded your Remington Model 700 Ultimate ML to 2125 fps with 136 grains or so, by volume, of Blackhorn 209. This load has a Point Black Range of 210 yards. Get within 210 yards of your animal, hold center of the body, and go pick him up. Alright, but what about past 210 yards? At 220 yards, the first holdover line is 2.5 inches @ 100 yards, but now 2.5 x 2.2 = 5.5 inches. If we were using the main X hair at 220 yards, you would be -4.29 inches. But, we aren't: we are using the first HHR holdover mark, so we are actually +1.21 inches. That takes us to 250 yards, for 2.5 x 2.5 = 6.25. Rather than -8.71 inches, we hit at -2.46 inches . . . and go pick him up. What about 260 yards? For the second holdover mark, the 5.5 inches at 100 yards is now 5.5 x 2.6 = 14.3 inches. Instead of -10.42 inches with the center X hair, we hit +3.88 inches: dead deer. We are good to go to about 300 yards, for 5.5 inches (100 yds) is 5.5 x 3 = 16.5 inches at 300 yards. Instead of -18.56 inches, we hit -2.06 inches equalling "go pick him up." That's our 300 yard deer (or larger game animal) load with a minimum of hassle, and a 2125 fps muzzle velocity . 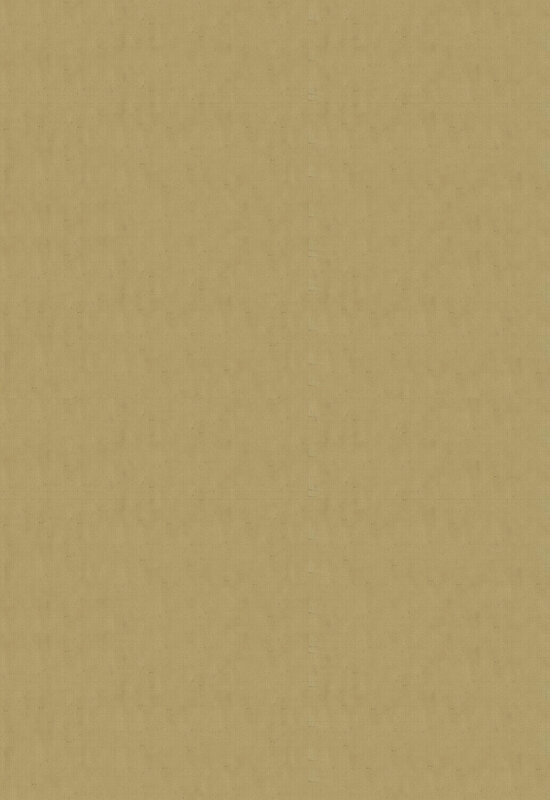 . . with a terminal velocity of 1564 fps @ 300 yards, 1560 fpe. Certainly, you'll need to confirm this with your own rifle, your own conditions: scope height, temperature, elevation / barometric pressure. 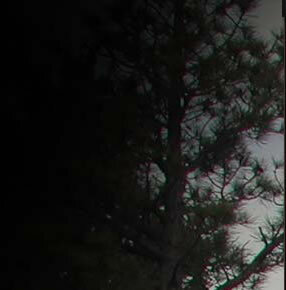 With higher velocities (and higher recoil), the ranges will increase, as will use of the HHR reticle on elk, moose, and game animals with larger kill zones.